Lack of Vitamin D Causes Hair Loss? It´s generally known that a vitamin D deficiency can be due to a lack of sunlight. Vitamin D affects the health of many aspects of the body. Including the skin and hair. Getting adequate amounts of vitamin D can support healthy hair growth. There is some evidence that having a vitamin D deficiency does cause hair loss and other hair problems. 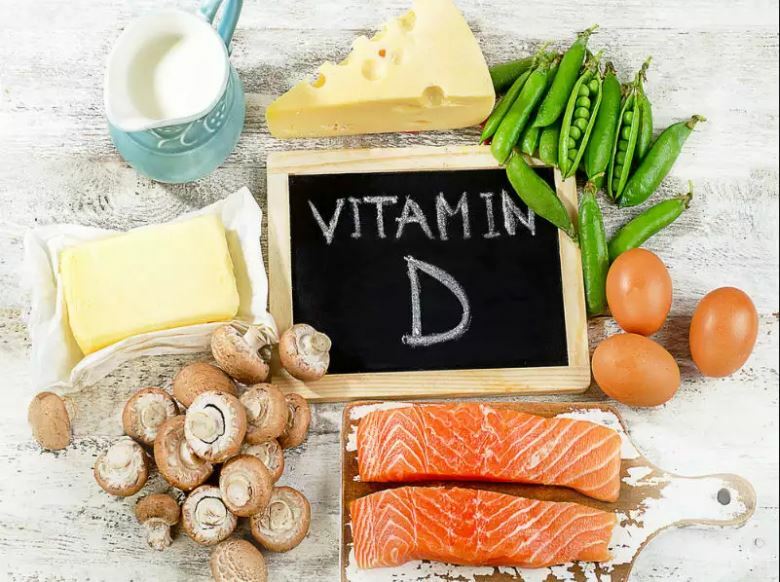 A vitamin D deficiency may also be linked to alopecia areata, an autoimmune hair loss condition that causes patchy hair loss around the scalp and occasionally over other random areas of the body. There may be no definitive symptoms of a vitamin D deficiency or they may be nonspecific and change over time.